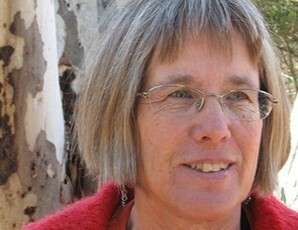 Meg Mooney is a natural scientist and poet who has been in central Australia for 28 years. Meg is launching her latest book, Being Martha’s Friend, Ginninderra Press, at Eye of the Storm. 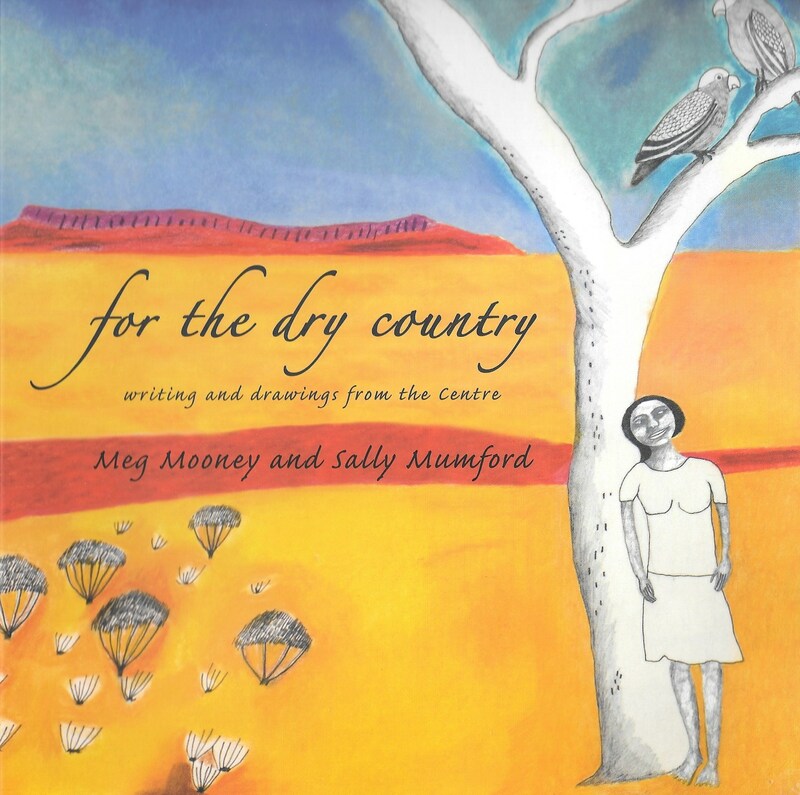 Meg’s other books are For the dry country: writing and drawings from the Centre, a collaboration with artist Sally Mumford, Ptilotus Press, 2005; and The Gap, co-winner of The Picaro Poetry Prize in 2010.